Looking for professional development workshops for educators? Our experienced team provides hands-on training with a variety of topics! Training cost is inclusive of qualified educational staff and all materials required. Travel costs are additional if location is outside our service zone, otherwise is included. Book a workshop for your school or school board today! 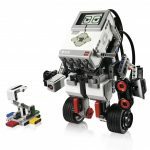 During this training session educators will be exposed to the LEGO EV3 hardware and software, solutions to barriers in the classroom, the lesson development process and integrating curriculum. 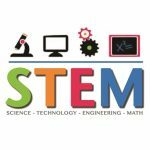 During this training session educators will be exposed to Dash & Dot, social robots for curious minds. The hardware and software, benefits of use in the classroom, the lesson development process and integrating curriculum. 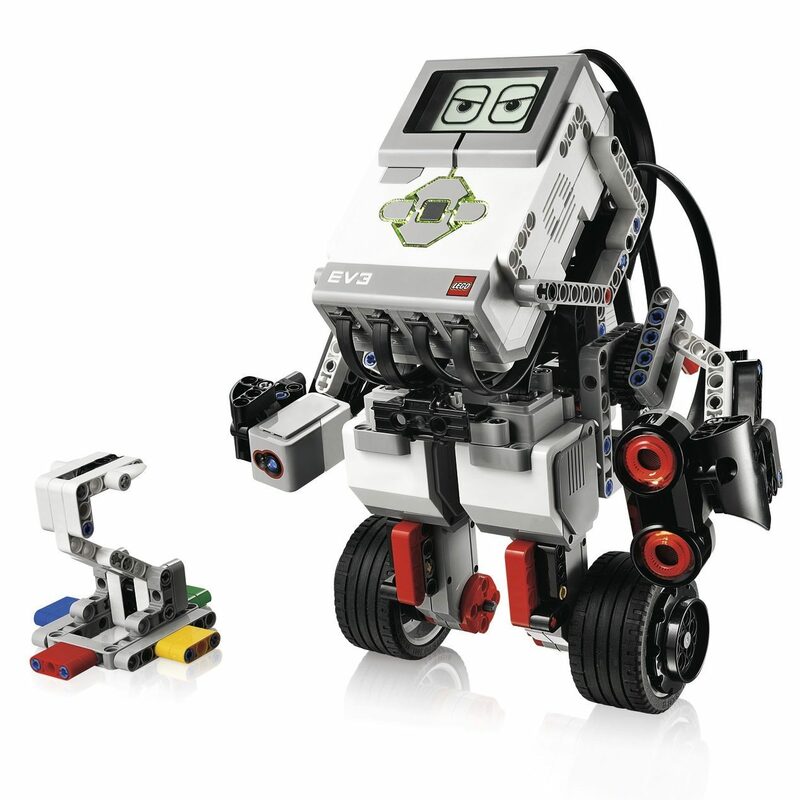 You can bring excitement and wonder to your schools through robotics and coding! Now, more than ever, these skills are being introduced to our students, but what about the youngest of those students in our schools? 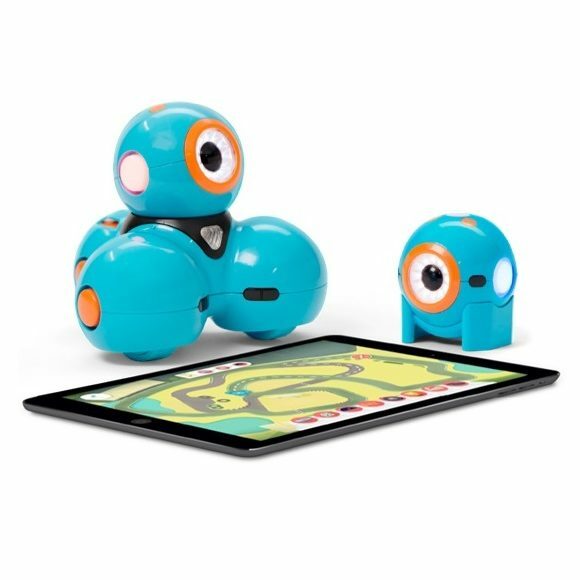 Introducing Dash & Dot, two adorable robots that love to teach young students the importance of robotics and coding. 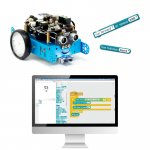 Develop an understanding of why you need to incorporate robotics and coding in your school. 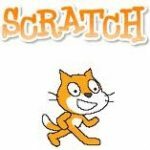 Learn how to use the robots and the apps in your classroom to accelerate student coding skills. 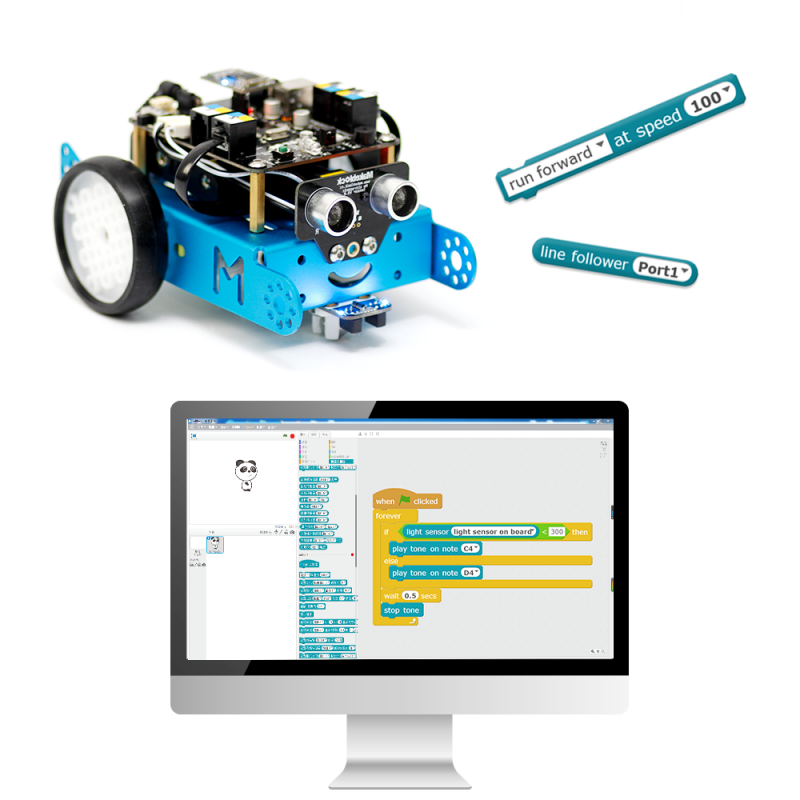 Discover how you can take on coding challenges and make your own programs for Dash & Dot using Blockly. Teaching programming lets you turn your creative ideas into reality. In this hands-on workshop, you will not only have the opportunity to play and explore, but you will be able to walk out ready to code with your students. 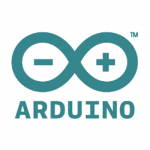 During this training session educators will be exposed to the mbot, the arduino at heart module robot. The hardware and software, benefits of use in the classroom, the lesson development process and integrating curriculum.